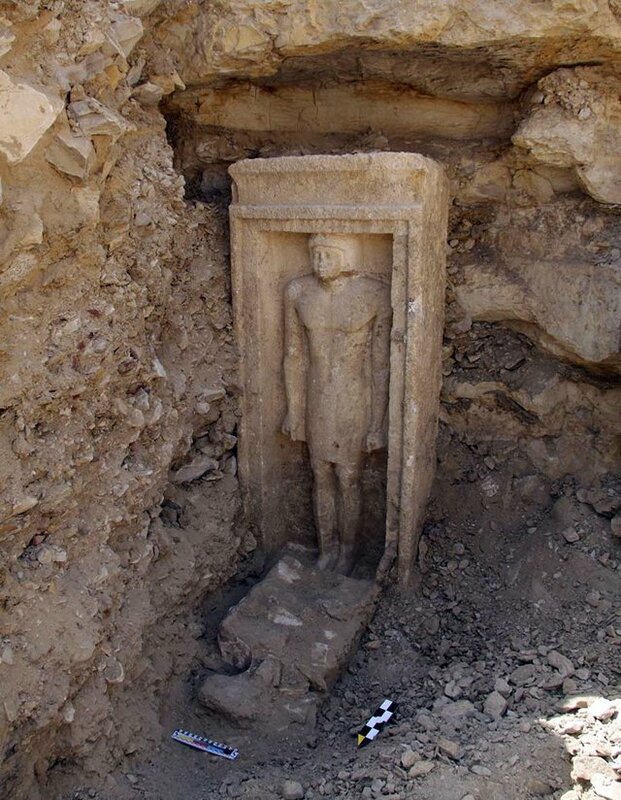 Recently reported on the ForgottenDM.blogspot.com blog, an Egyptian princess's tomb has been discovered near Cairo. Some of the images are very evocative and should be inspirational for your own setting creation. Read more here!